The Lakeshores largest roller skating and roller blading facility. Skate to the beat during any of our family friendly skating sessions. 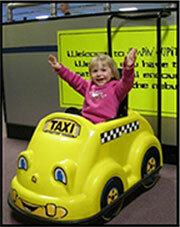 Our facility provides families, tweens and children, a fun, entertaining and healthy experience. 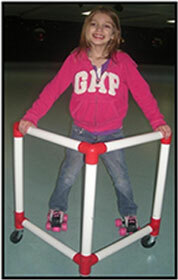 We have skating sessions for all ages. 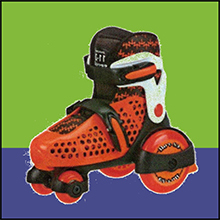 Roller skating is the original social network. Hang out with your friends and family or meet some new ones! 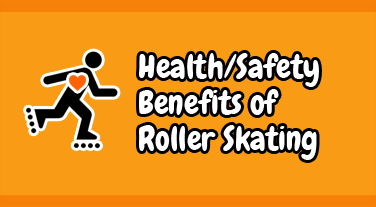 We welcome experienced and new skaters alike. 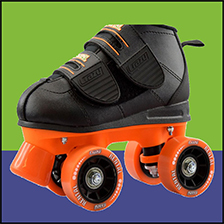 Games, Games and More Games—Some games are just for fun and others are to encourage better skating balance and coordination. A variety of games are played throughout the session from Wiggle Jiggle Bug, Traffic Jam, 4 Corners, Crazy Skate, Shoot the Duck, along with the traditional favorites such as Hokey Pokey and Limbo. You are welcome to bring your own roller skates or roller blades. (No heelies, please). 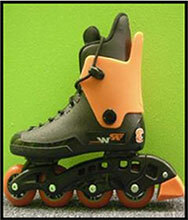 We offer a newer black next generation regular quad rental skates. We have a brand new fleet of the traditional brownie quad skates as well, that rolled out September 2015. 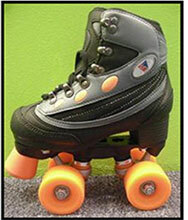 Inline/roller blade rental is available along with the premium rental (like a speed skate). 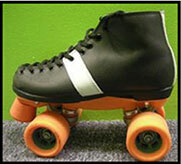 Our regular rental skates start out at a child size 10 up to an adult size 15. Have a younger child that’s not quite ready to skate? Our Kiddie Carts are available for rental. $10 deposit—$7 Refund if rented for 1 hour $4 refund if rented for 2 hours.